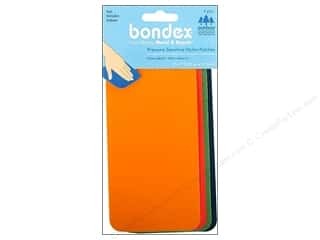 Bondex Adhesive Nylon Patch 3 x 7 in. Multi 4 pc. 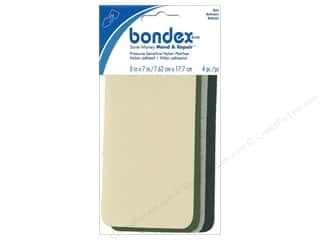 Bondex Adhesive Nylon Patch 3 x 7 in. Multi Dark 4 pc.